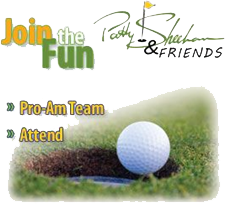 Thank you for your interest in the Patty Sheehan and Friends Tournament. We welcome you to attend and stay and play golf with our partners. Check back for Golf/Room Packages.